It’s time for summer vacation! Is renting out your vacation home a wise choice? - Scarsdale Premier Insurance Agency | Advocate Brokerage Corp.
It’s time for summer vacation! Is renting out your vacation home a wise choice? It’s summer! Peak vacation time is here and with the growing trend of homeowners renting out their homes, we thought we would add our thoughts on the subject (with a little help from our friends at Chubb). That is certainly the question. With the increasing popularity of vacation rental sites like Airbnb, HomeAway, VRBO & Flipkey, the prospect of renting out your secondary home to others seems easier than ever before. After all, why not make a few bucks while your vacation home is not in use? A study from 2014 published by HomeAway indicates that 54% of all homeowners registered with HomeAway obtain at least ¾ of their mortgage payment from rental income. It is very important to let your insurance advisor know about your plans to rent out your vacation home, especially if you have never done so in the past. 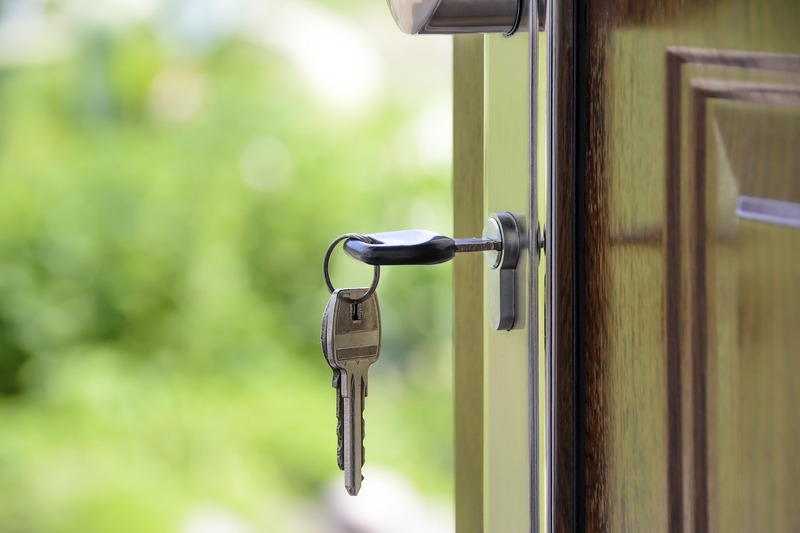 Even if you are only renting your home for a short period of time, you will want to be sure you are protected both from damage done to your property as well as from any lawsuits filed against you. If you are relying on your existing homeowner’s policy to cover you, that may not be wise. Coverage can vary greatly from carrier to carrier and even if you are only renting out one room for a limited time span, you may find yourself with a claim that is denied. An insurance review with your trusted advisor can help to be sure that you are protected and if you need to put additional coverage, such as a Dwelling Policy in place. ☑ Be sure you have reviewed all local regulations and made the necessary accommodations. ☑ Take care to screen potential renters. ☑ Be sure to keep up with home maintenance in order to prevent injury to any of your renters. ☑ Supply safety equipment such as smoke and carbon monoxide detectors, fire extinguishers and first aid kits. Be sure to have your mail delivered elsewhere or utilize a PO Box for delivery of mail. ☑ Discuss your plans to rent the property with your trusted insurance advisor, they will be able to advise you as to what coverages your current policies include (or don’t include) and recommend coverage to fill in the gaps. Instructions for use of systems such as air, heat, media and security to prevent damage and misuse. Phone numbers for local police, fire, hospitals and security. Protecting you and your investments is important to us at Advocate Brokerage. We obsess about finding the perfect coverage for you and your family’s needs. If you have plans to rent out your secondary home, or if you are considering it for the first time, please give us a call. We are here to make any necessary recommendations so you can relax and enjoy your summer!